Formed in 2006 Bierce (formerly Bierce Technical Services) provides the solutions to all your property surveying needs to help homes, businesses and public sector organisations manage their energy efficiency initiatives and statutory marketing requirements. We provide services across the whole of Great Britain (including the islands) from its principal office in Aylesbury, Buckinghamshire. Our experienced team is based across the country and our technical experts are fully supported by experienced project staff at our head office. All Bierce's field operatives are fully equipped with all necessary survey, test and inspection equipment and the latest data capture technology. Bierce's wide and diverse range of surveying activities include auditing and technical monitoring for companies involved in energy efficiency measures, Energy Performance Certificates for commercial and domestic buildings, property marketing solutions, Legionella Risk Assessments, Green Deal advice and PAS2030 surveys and auditing for Energy Efficiency Measures such as Cavity and External Wall Insulation and Room-in-Roof Insulation. 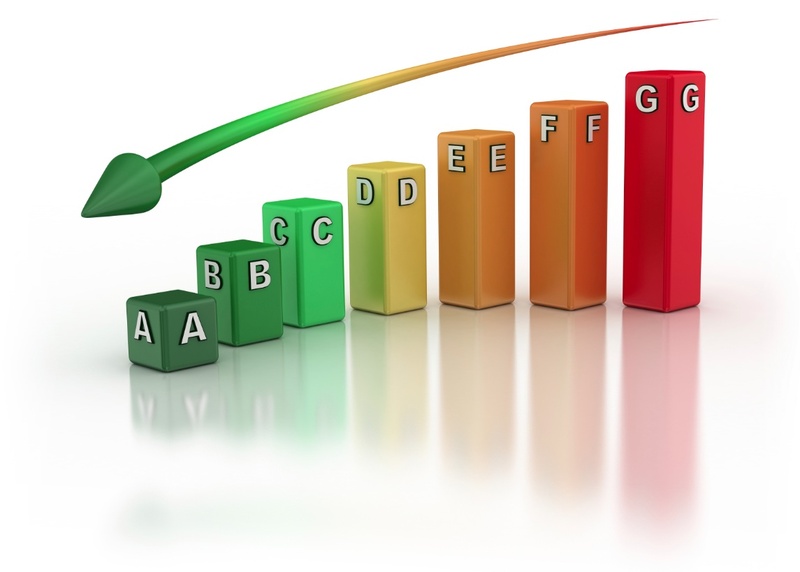 Bierce also services LEAP (Local Energy Advice Programme), a successful national fuel poverty outreach programme, fulfilling its eligibility assessments, undertaking home visits and providing overall customer journey management and quality assurance. Bierce is regulated by RICS. We are an accredited Green Deal Advice Organisation and Gas Safe registered.